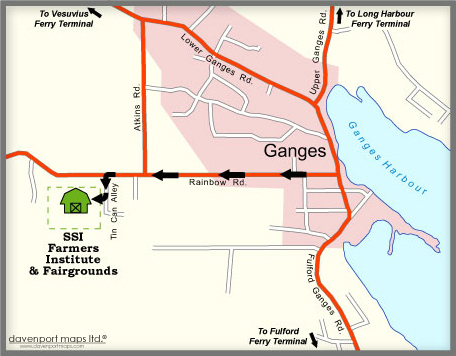 The Salt Spring Island Farmers' Institute has been serving the island's farmers since 1895. The Institute encourages the preservation and development of agriculture on Salt Spring Island and supports farmers in their quest for sustainability. Your membership supports island farming.